The first step to flight training is coming out to fly with one of our flight instructors. You'll be hooked from that day forward. Schedule an introductory flight today! OBX Airplanes can get you trained from a student pilot the whole way through commercial & flight instructor. You can do it all here. No matter what your goal in aviation is, OBX Airplanes is here to make your experience in aviation the best it can be. We work hard to take the stress out of your training & help you to succeed. Learn to fly where the Wright Brothers did! Since the Wright Brothers' first flight in 1903, the Outer Banks of North Carolina has been a destination for aviation enthusiasts. OBX Airplanes is based at the Dare County Regional Airport in Manteo, NC (KMQI) just 10 minutes west of Nags Head, NC and just a 4 minute flight to the First Flight Airport (KFFA), home of the Wright Brother's National Memorial. You will be training in a Cessna 150 at only $90/hr including fuel. The option for training in larger aircraft is available as well on request. Within only a few weeks if you put your mind to it you can be a licensed pilot. OBX Airplanes encourages training to be completed so that you can move on to your next goal. We train and hire pilots around the world & will be happy to work with you. 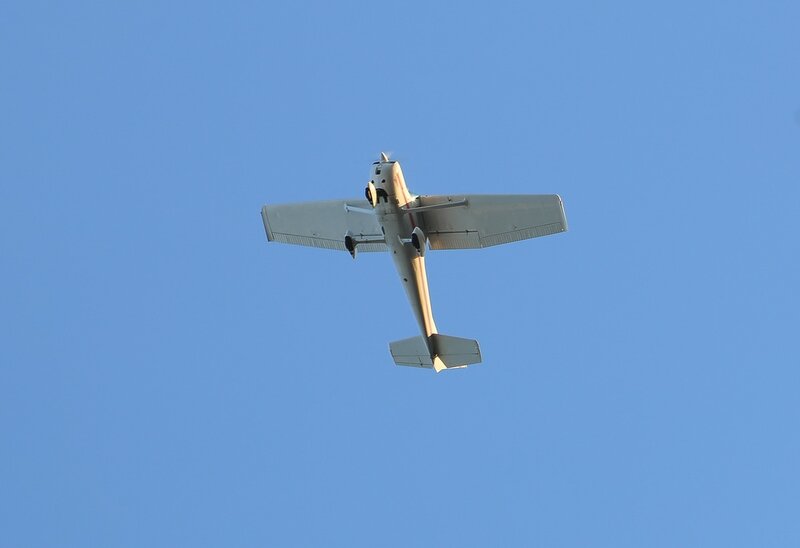 We offer competitive rates & experienced instruction in well maintained aircraft. Your instrument requirements are done in a Cessna 150 equipped with a Garmin GTN 650. As a back up trainer we also offer a Cessna 172 equipped with a GTN650. The rates for the 150 help you to finish your instrument rating for less than $5000. Learn the basics & advanced tailwheel in 150 horsepower American Champion Citabrias. OBX Airplanes' Tailwheel instructor has over 3500 hours of tailwheel time and has taught many of OBX Airplanes' how to fly conventional gear. With rates unheard of, knock out your tailwheel endorsement and become a better pilot at $195/hr. The ultimate high-performance, complex aircraft & cross-country machine! The rugged 182RG, high performance complex trainer & rental machine only $235/hr including fuel. Travel @ 165kts IAS! Equipped with Aspen avionics, Garmin 430WAAS & auto-pilot!